At Pelago, you set the pace. If you love the outdoors, you’ll find plenty of opportunities for fishing, boating and swimming close to home, while nearby national parks provide kilometres of breathtaking scenery to explore. 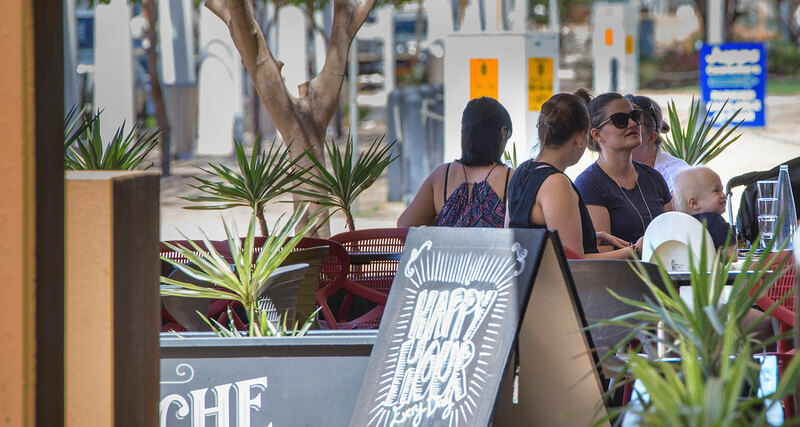 If you prefer to relax, the town’s range of cafes, restaurants and entertainment options offer the perfect place to unwind and catch up with friends. With its endless sandy beaches and unique outback landscape, Karratha is sure to bring out your adventurous side. 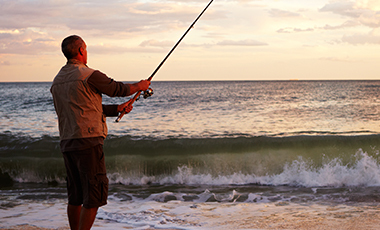 With some of the nation’s finest fishing spots, Karratha is a paradise for keen anglers. Throw in a line from the shore of Point Samson and Forty Mile Beach. Or head to the local creeks for mackerel, barramundi, crabs and shellfish. Whether you’re an expert or a beginner, you’re sure to catch plenty. In Karratha, it’s easy to enjoy a relaxing weekend sleeping under the stars. Just 40 minutes from the town centre you’ll find the Cleaverville and Gnoorea Point campsites, both local favorites for barbecues, fishing and swimming. 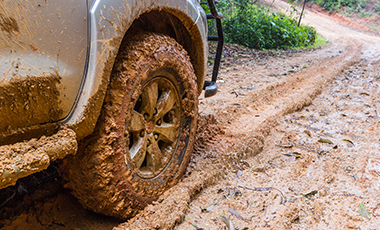 The Pilbara is a haven for off-road adventures. Located north of Karratha, the Burrup Peninsula and its surrounds are home to pristine beaches, rugged rock formations and ancient gorges - and there’s no better way to see them than by four-wheel drive. 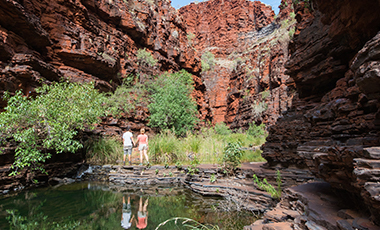 See a different side of the Pilbara and with a local tour. 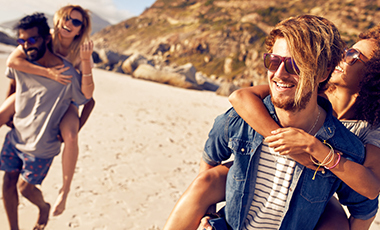 Whether you’re interested in fishing, bushwalking, diving or history, you’ll find a tour to enjoy. You can even experience the Pilbara by air with scenic helicopter flights to some of the region’s most breathtaking and remote wonders. 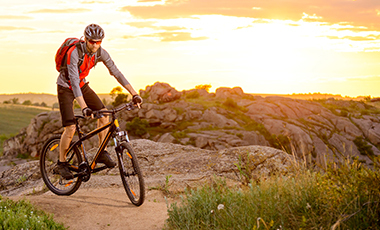 With its rocky and rugged terrain, Karratha has a number of excellent bike trails. From easy skill loops to challenging single track, you’ll find loads to explore on two-wheels. Plus, the local mountain bike club offers social rides and races to get your adrenalin pumping.